A US high school teacher is facing jail after she “flipped out” and cut a student’s hair while singing the national anthem, with one pupil saying she was terrified. 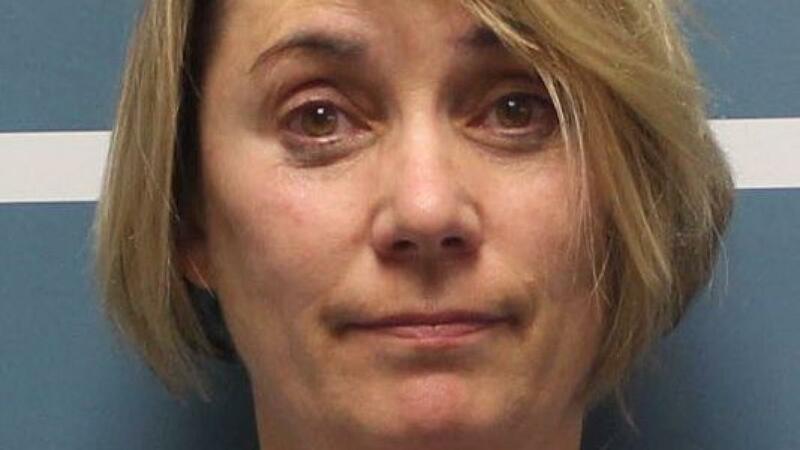 Margaret Gieszinger, a 52-year-old science and chemistry teacher, was arrested on Wednesday after video posted online showed her cutting the hair of a student she seated in a chair at the front a class at University Preparatory High School in California. Ms Gieszinger is heard belting out the Star Spangled Banner while cutting the boy’s hair and tossing chunks behind her. Holding the scissors above her head, Ms Gieszinger then yells out “next, I’m not done”, and grabs at a girl’s long hair, prompting the students in the room to flee outside. Police responded to the incident after receiving reports of child endangerment involving a teacher and a “pair of scissors”, police chief Kevin Mizner told the Vasalia Times Delta. Ms Gieszinger has been charged with several counts of child cruelty and battery. She has pleaded not guilty but faces up to three years and six months in jail if convicted of all six counts, Tulare County District Attorney Tim Ward said. Ms Gieszinger’s husband Peter told Inside Edition his wife appeared to have snapped. “[It] is beyond anything I could imagine,” he said. Lilli Gates, one of Mr Gieszinger’s students, told the Vasalia Times Delta she was “terrified”. However she agreed the incident was out of character for the teacher. “She is a loving and kind lady. She is usually all smiles and laughs,” she said. Ms Gieszinger was hired in August to teach at the high school part-time, said Rob Herman, a spokesman for the Tulare County Office of Education. 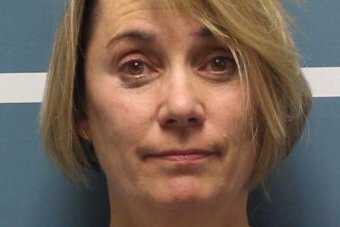 Her teaching credentials were suspended for 14 days in 2016 “for immoral or unprofessional conduct”, according to California’s Commission on Teacher Credentialing. Her credentials were also suspended for two weeks in 2017 but the commission does not list a reason. Mr Herman said Ms Gieszinger “will not return to her classroom”, but would not say whether she was fired. He said counsellors were made available to support students at the public school. “We take very seriously the safety of the students in classrooms and on the COS campus,” Mr Herman said in an email. Ms Gieszinger is due to face court again later this month. Next Are we seeing the last generation of grey nomads?